Costolette di Maiale con Peperone "Agro Dolce"
Great food snd even better service. We had a lovely dinner. Our server was Scott who was very attentive to our needs...the chef’s were amazing, we had the lasagna and the bean soup also the appetizer special fig stuffed with goat cheese. We will def go back. Appreciated the complimentary birthday cake! Thank you. Your restaurant will always be special to my wife and me, having been engaged there in one of the dining alcoves at the old Camille's Roman Garden some 46 years ago . We had hoped for a little more privacy on this occasion but we did very much enjoy ourselves nonetheless. To be fair, I was offered an "upstairs table" and respectfully declined out of concern for the stairs and our knees. Next time we will make the ascent! London did a great job attending to our needs and added a measure of ambience to our evening. Thanks! This was our first visit to Camille’s. Nice variety of choices including many specials. Beautiful atmosphere and excellent service. We shared the mixed baby green salad (huge)! I had the veal Marsala (yummy) and hubby had the veal parmigiana (huge) and delicious. We shared a tiramisu for desert. We will be back! The restaurant decor was great. The menu had a wide selection and there were a lot of specials. Service was very quick but not rushed. The food we ordered was fantastic. Pricing was reasonable. Overall we loved it and planned to go back soon. The red sauce on the pasta was bland. The Tiramisu was on of the best that we have had. I had been looking for a great restaurant to take my wife out for her 50th Birthday and Camille's was the perfect place to celebrate. From the time you walk in the door you feel like you have been going to the restaurant for years. John the host was good enough to seat us at a quaint table and our waiter London could not have been any nicer to us. 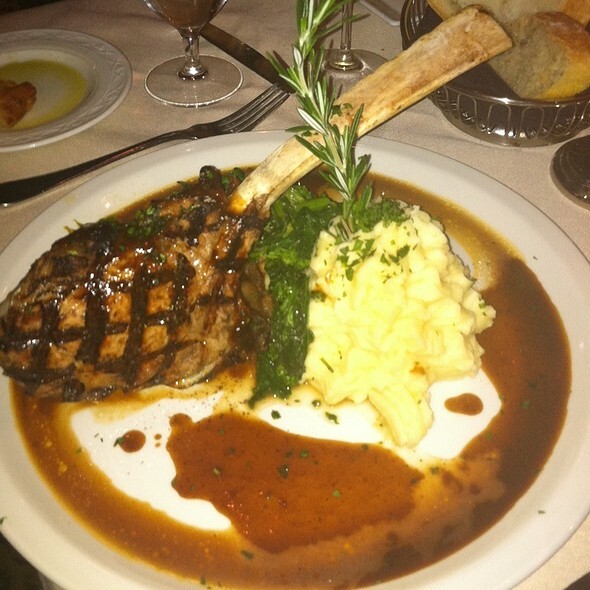 We are already planning on our next dinner out with friends at Camille's. Thanks very much. This was my second visit to Camille's and I enjoyed it just as much, if not more this time. The food was delicious and the atmosphere was exactly right. Our server was attentive and brought us everything with excellent timing and with just the right amount of time in between courses. We spent about three hours talking, laughing and dining before finally heading home. It was a memorable night and I will definitely be returning to Camille's! Thank you! We had a wonderful dining experience from the moment we entered the restaurant. The host was very pleasant and our table was perfect. Our waiter, Eric was extremely professional and charming. Our dinners were fantastic, served hot, and seasoned perfectly. Thoroughly enjoyed the veal piccata and lasagna. During our meal the manager stopped at our table several times to be sure everything was to our satisfaction. Even the valet asked how we enjoyed our meal, and after he brought our car, came quickly around to the passenger side to open the door! Service at Camille's is the best along with the food. Highly recommend dining there. Joe C. is an absolutely phenomenal waiter. Personable, knowledgeable, and attentive. Could not be more satisfied. We had reservations for 7. They found out it was our wedding night dinner and gave us a private room at no extra charge. Our server Jay was excellent , the food was and is always fantastic. Thank you so much to the entire staff for a great and memorable night. 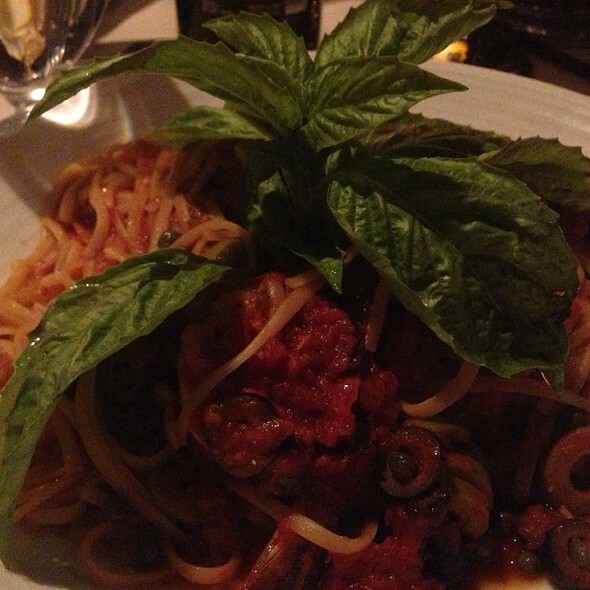 Camille's is an old school fancy Italian restaurant. The service was excellent but the food was disappointing. Carpaccio was excellent but Octopus was tough and the real disappointment was the nightly special of Veal Chop Milanese. The chop was cut in half and cooked butterfly but it was overcooked and extremely dry. My Tuna entree was fine but nothing special. Elegant restaurant. Five star service. 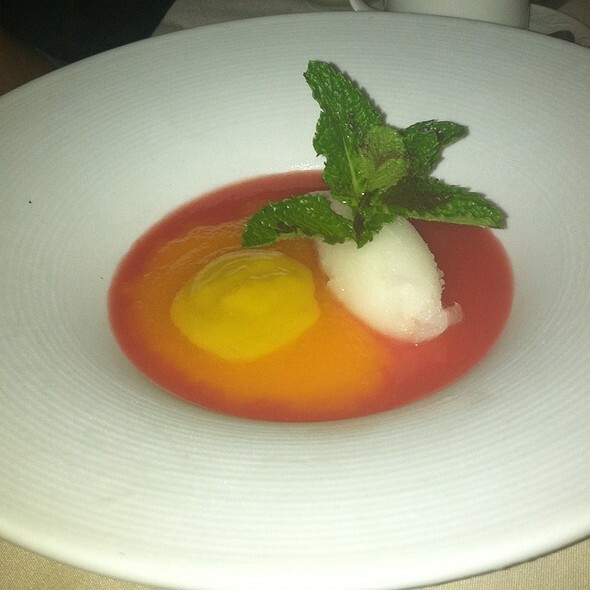 Every course we ordered from starters to dessert was outstanding. 'Great place for foodies, winos and special occasions. Never have we ever been served our salad before getting our cocktail. Needless to say that started the dining experience on the downward spiral. Even though we told our server we were celebrating our anniversary again this year at Camille’s we were rushed the entire time—other than when it came to the check. What was supposed to be a romantic, carefree dinner was such a disappointment. As we were finishing our salad, our main course was delivered. I said “already” yet the waiter ignored me. We were going to order a bottle of wine but since our cocktails arrived so late, we had our cocktail with dinner. We would have preferred the wine with our dinner. Thankfully the food was delicious and we were given cannolis as an anniversary gift. It’s unfortunate our server, London, was more interested in getting us out than enjoying our meal on our anniversary. 5:30 reservation, arrived a few minutes late and were promptly seated. Servers attentive and knowledgeable. No problem with putting in orders one at a time, drinks, apps, entrees, and then desert. Food came out not quickly, but at a leisurely pace and we were advised to take our time which was nice. Ordered 2 items from the nightly specials and 3 from the regular menu. All portions were generous in serving size and well prepared. 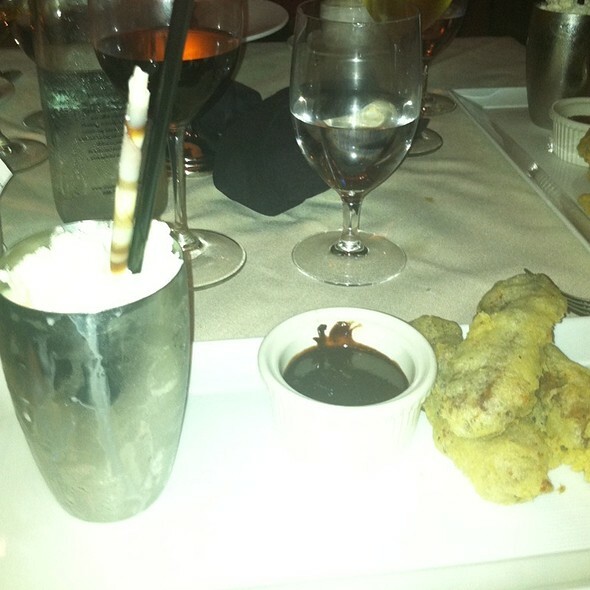 The candle on the desserts was just the right ending for a fabulous meal. Geordie was a wonderful host! Will definitely be back. We had forgotten how good this restaurant is. 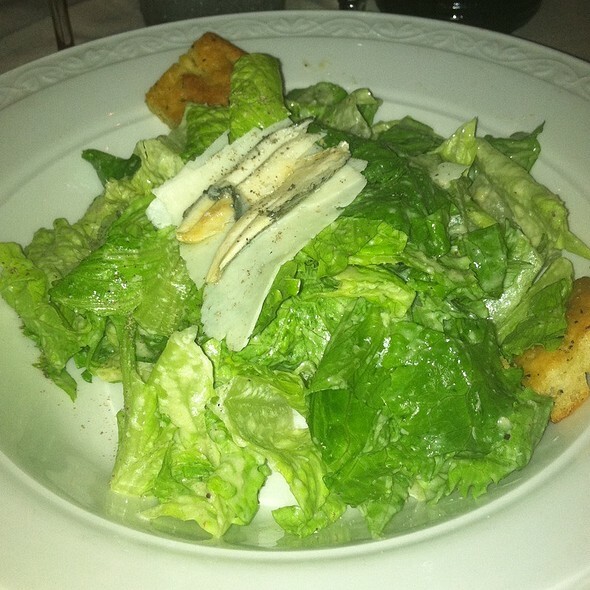 Our waiter Antonio was excellent and beginning with a perfectly made, cold Caesar salad everything that followed was just as terrific. This Federal Hill classic lives up to its reputation that it has gained over decades. Old world Italian elegance and a killer meal. Highly recommended! From the valet service, the timely and requested seating, the splendid food and live music, my dining experience at Camille's, as always, was simply amazing! I would encourage anyone to visit this fabulous landmark restaurant. Very nice! Quality and service is always good...the food is excellent! Service was excellent and I had a good experience overall. The only thing that we didn’t like as much was that our seafood casserole was lemony And we usually prefer a “more creamy” taste with not lemons. 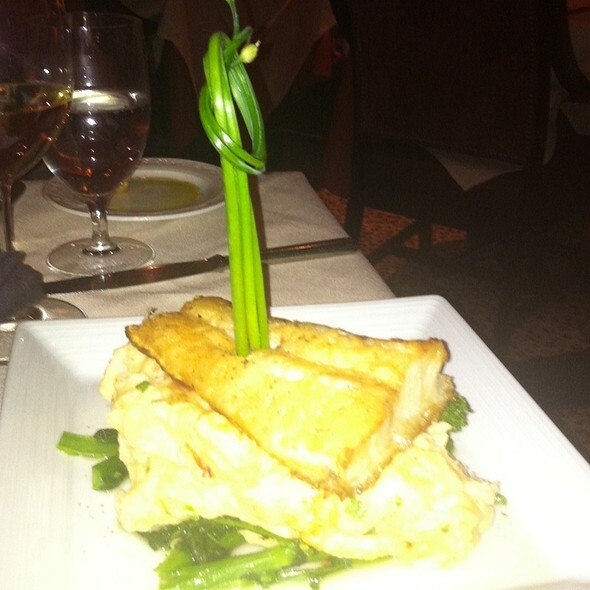 The Halibut was just perfect. Excellent food and service! We celebrated my boyfriend's birthday. Our waiter was Chris was great. We had prosciutto wrapped shrimp, flambeed in Sambuca for an appitizer...delish! I had the seafood special, which was a large portion ( leftovers!) and my beau had the veal parmesan which filled the entire plate! And to finish off the night, a slice of decadent chocolate cake on the house! Camille’s is a gem. 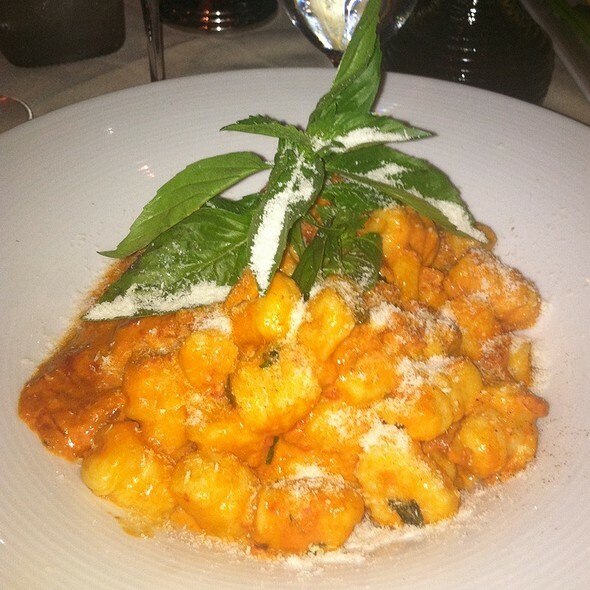 The food is always delicious! Joe’s service is exceptional! Awesome service, food was hands down best I’ve prob ever had. Price was not bad for drinks appetizer and entree’s and our waiter was just awesome! Will definitely be taking my wife back there!! Dinner & the staff was excellent. We had a lovely evening.... ty ! Always a wonderful night out , the food is amazing. Service is outstanding and the weekend bands add fun to the night. Still awesome after 100 years in business! We moved from Providence nearly 5 years ago and had a chance to squeeze in a Saturday dinner after family visits. Even better than we remembered! 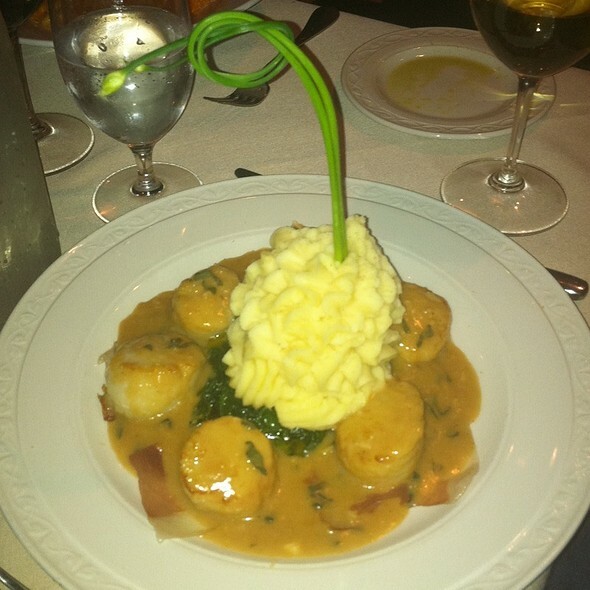 Camille's makes going out to dinner special! Everyone in our party commented on the exceptional experience, food, and staff. Fantastic, but the dishes are ginormous, so come hungry! Everyone was delightful and we had a great time. My wife and I had a wonderful dinner with our son. He was visiting us to spend the weekend. It was the 11th anniversary of our younger son Jason's passing. A most bittersweet weekend. However, we always like to have a special dinner in his honor and this year as at Camille's. Could not have made a better choice. We had not been here is some time, should not have waited so long to come back. From the moment we entered, all was great. Our greeting at the door, our server, our meals prepared to perfection. A very nice large selection of wines for us to choose from. All top notch. I would recommend this great restaurant to anyone anytime. We will be back much sooner next time. Thank you. This was our second visit this month and it did not disappoint. We got calamari and Caesar salad to start. For entrees we had filet and veal parm. We ended our meal with tirimisu and cheesecake. It was such a great night out to dinner!